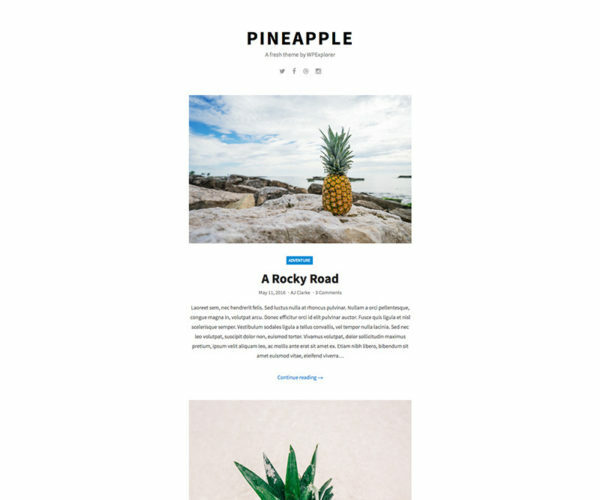 Fresh & Clean is a free WordPress theme created by WPExplorer.com that has a very clean and minimal design yet it is still pretty modern and elegant looking. This theme was created with the casual blogger in mind, however, it can be great for all sorts of sites! 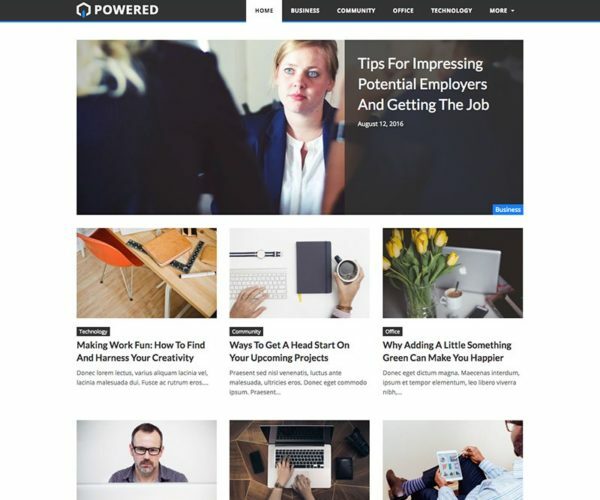 This theme was once on WordPress.com but has since been removed from WordPress.com. However, you can still download it for free and use it on your self hosted WordPress site! This theme is meant to load pretty quickly in the browser and I have also tried to keep the code and simple and clean as possible. There are absolutely 0 images required for the main design (almost everything done via CSS).